The health benefits of living at the beach are numerous. For example, research tells us the sound of water lapping at the shore soothes anyone into a calm and relaxed state. 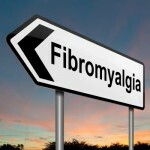 Living in this way can revitalize your mind and body. The fresh sea air enables you to breathe better and sleep better. Salty sea breeze is good for asthma too. In addition, living near the beach is also beneficial as you can enjoy the relaxing rays of the sun and take a dip in the sea whenever you wish. Sea water is especially beneficial to good health. 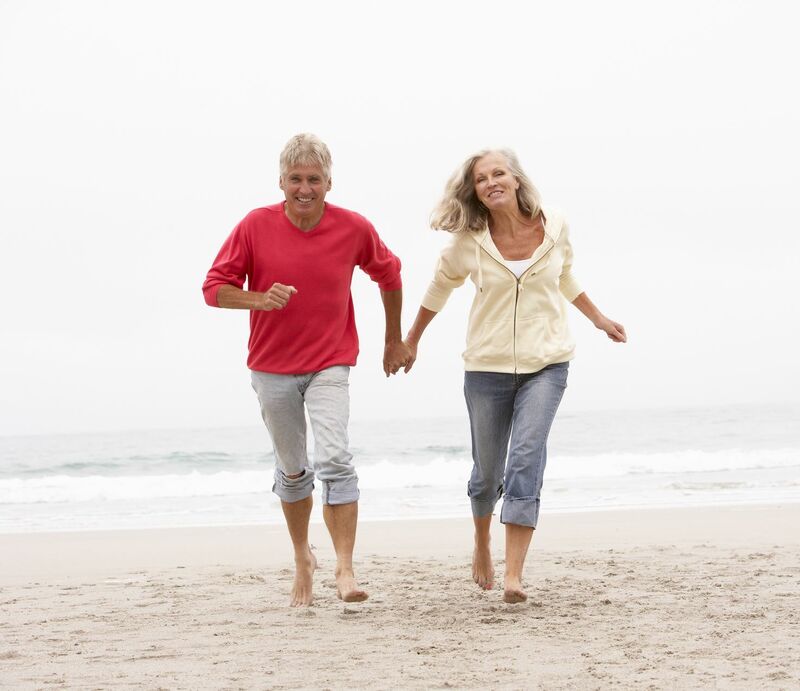 If you live in a beachfront community, you will definitely have more fun, get to know your neighbors, and be healthy and fit to enjoy your golden years. Beach is also an ideal place for you to walk your way to fitness. If you are sold on the idea of beachfront communities, here are four communities worth looking into. • Heritage Bay, Barnegat, New Jersey – This is an age-restricted, active adult community just minutes from Long Beach Island. Living in this community enables you to go swimming in Barnegat Bay, fishing, bird watching and many more. 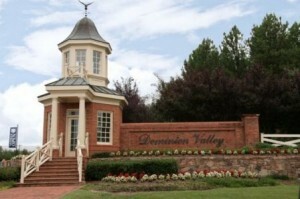 The community has 292 single family homes beautifully designed and appointed with elegant and practical amenities. The community also has a clubhouse which is the focal point of the community and is a great place for social gatherings. • Bayside, Selbyville, Delaware – This is a maintenance-free active adult community located just 4 miles from the beautiful Atlantic Ocean. The walking trails and sidewalks allow you to enjoy the beach and all the amenities this beach resort town has to offer. There are 7 models of homes available at Bayside ranging in square area from 1,852 to 2,400. Home prices start at $250,000. • Village of Cecil Woods, Elkton, Maryland – Cecil Woods is a stone’s throw away from Chesapeake Bay. It is a maintenance-free, active adult community and an ideal Active Adult Living for you if you like to live near the beach. The community features 102 ranch homes, and the community, because of its proximity to North East, provides you a range of amenities that include shopping, dining, sightseeing etc. Best of everything can be enjoyed at this community. • Trilogy Orlando by Shea Homes, Groveland, Florida – This Active Adult Living is the epitome of coastal living. Located in Lake County, this community combines small-town charm with the sophisticated amenities ideal for a resort lifestyle. With 999 new single family homes, this community offers you just about everything you ever dreamed of to make your retirement perfect. These are just four coastal communities you can consider. There are 438 such communities. 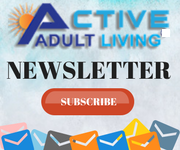 You can also find any community you wish for depending on your lifestyle by visiting our website ActiveAdultLiving.com®. You will find your perfect retirement destination the easy way, by browsing through our comprehensive database. One Response to Interested in a Active Adult Living Near the Beach? Love your posts… Keep posting and we will keep coming back!